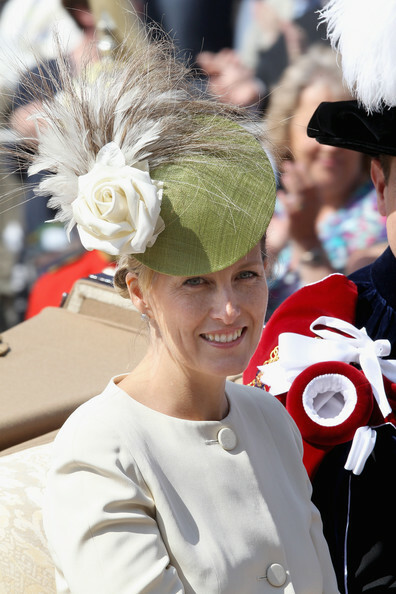 No one dishes 'good hat' like the British Royals and this week was no exception. 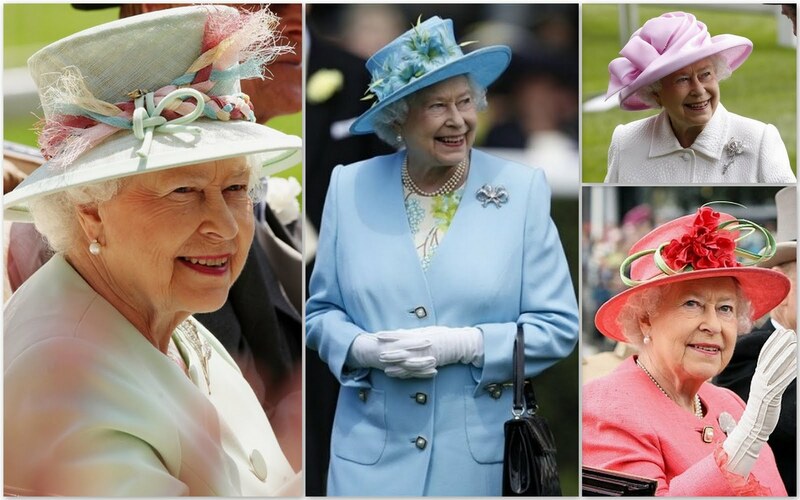 The lovely ladies of the monarchy sported some fabulous millinery confections at Royal Ascot 2011, leading us to cheer long live the art of the hat! 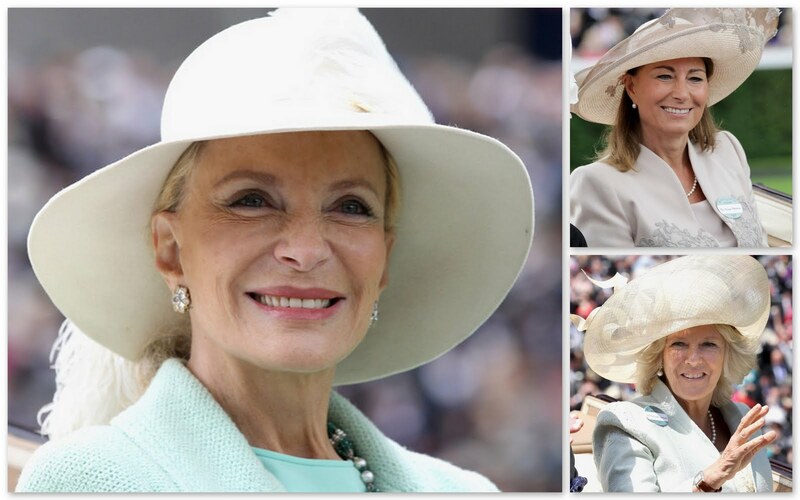 Princess Michael of Kent, The Duchess of Cornwall and Carole Middleton (mother of Catherine, The Duchess of Cambridge) in counter-clockwise order. My absolute favorite of the royal mad hatters! Sophie Wessex never disappoints when it comes to a delightful creation perched on top of her blonde head. 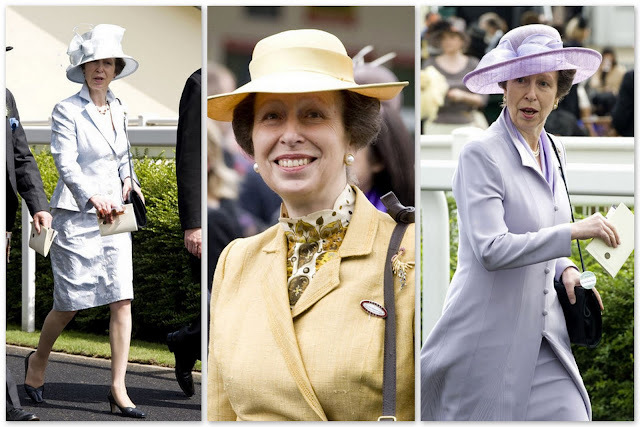 She was in such good form this week that I had to add this last one from the Order of the Garter service earlier in the week! Who was your choice for 'best in hat'? 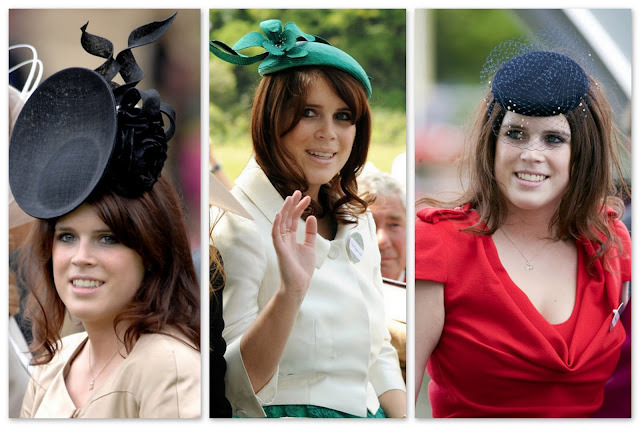 wouldn't it be fun to have an event like Ascot as an excuse to go out and buy a new hat? I just love Sohpie. Period. 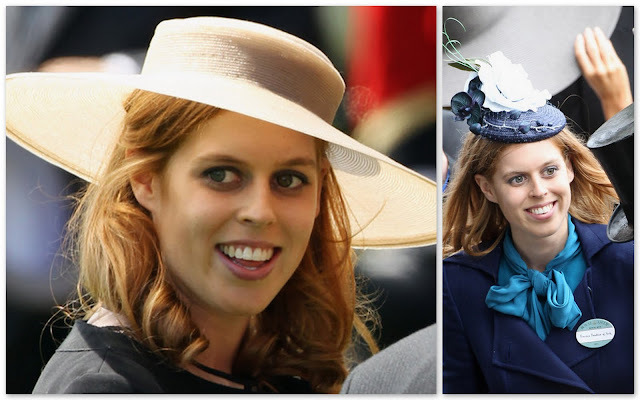 We love Sophie, but Eugenie gets huge points for her black-paper-plate-on-the-front-of-the-head gizmo from hat genius Philip Treacy. 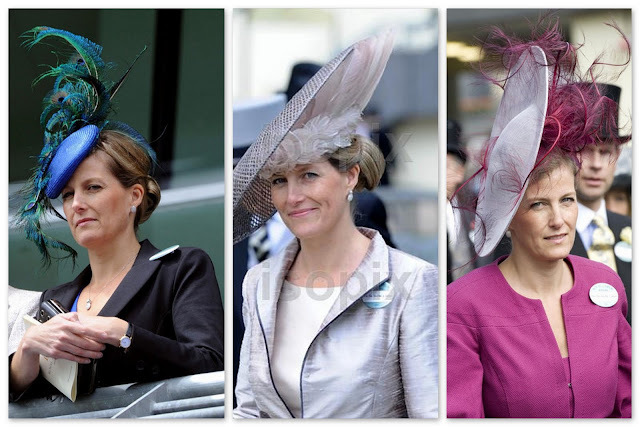 So thrilled to see so many fantastic hats! Everyone was stunning.